Trees are an essential element to any landscape. The professionals at Jordan Tree Service are here to help you keep them safe, healthy and beautiful. 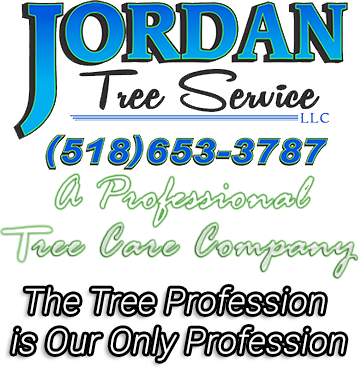 Jordan Tree Service in Canaan, New York, is a tree preservation company offering fast and reliable tree care for homeowners, business owners, property owners and management, and more. Although we specialize in tree removal and emergency storm response, our trained arborist will assess any problem you are having and will advise you if your tree can be saved with some bracing or pruning. We want to be your tree surgeon. We are a professionally licensed and insured tree company with more than 10 years of experience. Our jobs are always completed in a timely fashion. We do it right the first time, every time. Because we cannot plan for emergencies, we provide tree removal service whenever you need it. Servicing Columbia County NY and all surrounding areas.